Recreation | Destinations | Nature | Education / safety | Licenses / permits / regs. 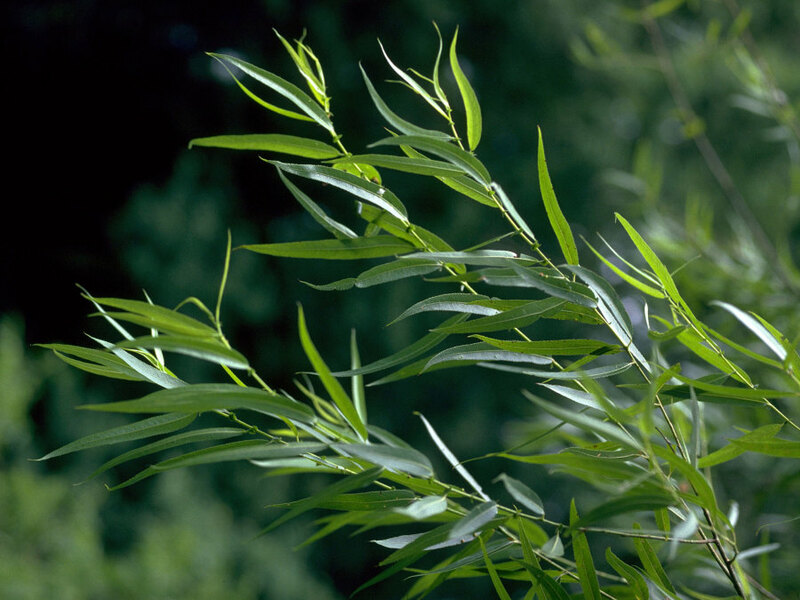 Black willow is one of two, native tall-tree willows (the other is peach-leaved willow, S. amygdaloides). It grows along streams and lakes. It is often seen growing with cottonwoods, boxelder, or silver maple. It is fast-growing, and very tolerant of flooding and siltation.